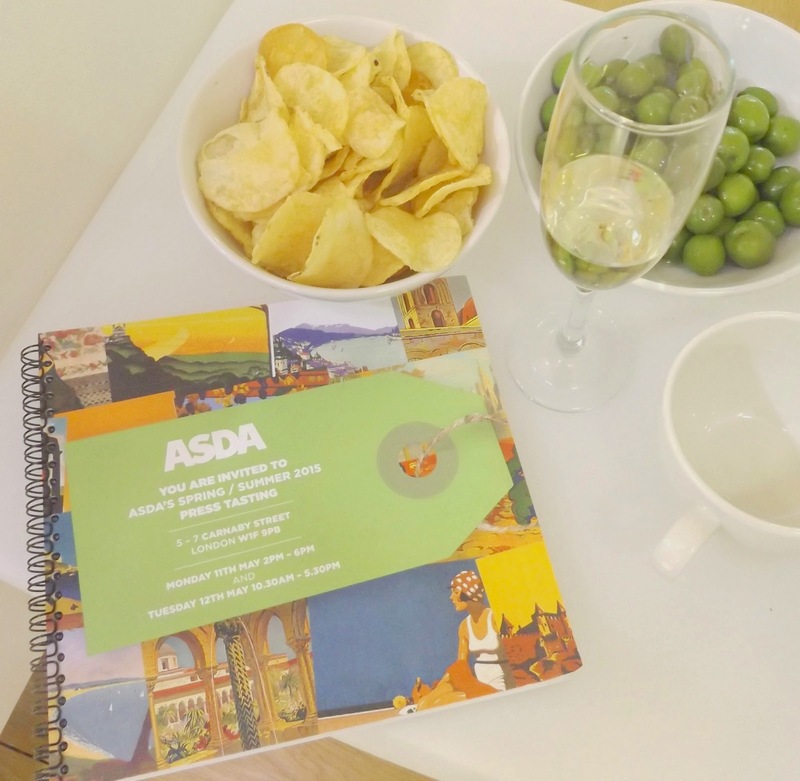 Last Wednesday my boyfriend and I were invited to a fantastic wine tasting evening celebrating the launch of Asda's Wine Atlas range. Being French this was rather a dream invitation. 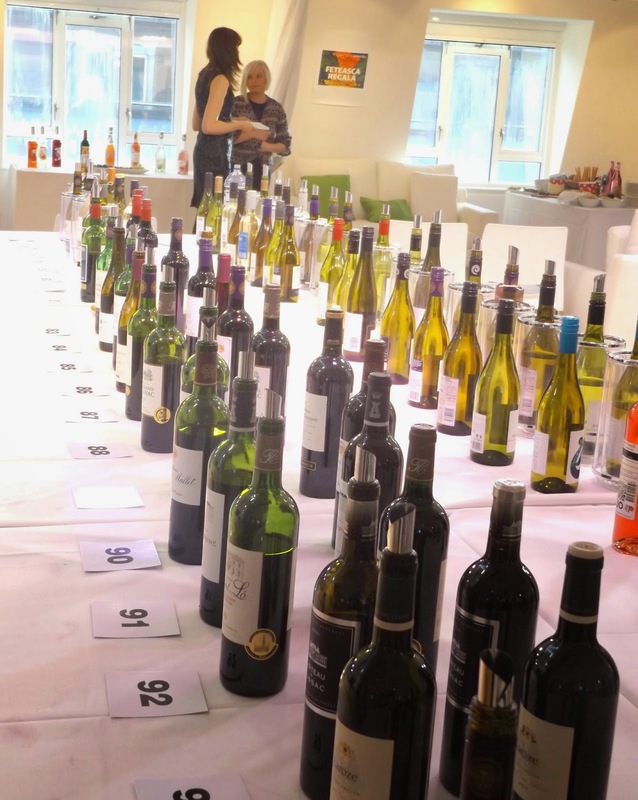 I love wine so this couldn't be even more appealing, well... actually yes it get better because not only did we try this new range we also got to try over 150 other wines! I swear we didn't managed to try them all otherwise we would have been in a very bad state the next day! But the star of the night was The Wine Atlas selection. What stuck me first is their beautiful vintage etiquette from the 20's to 30's. Have you ever seen such beautiful bunch of wines which have selected from all corners of the globe from the South of France to the Colchagua valley in Chile? But we shouldn't judge a wine by its label, the main thing is the taste. 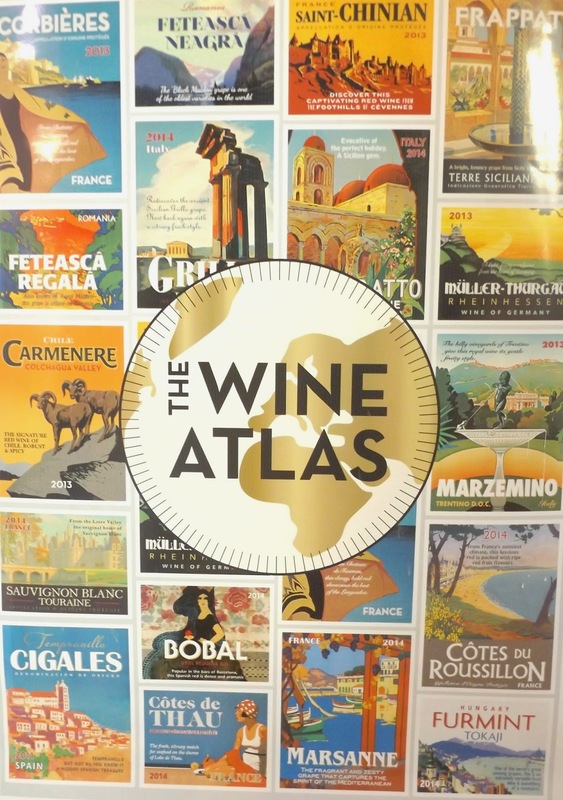 Under the guidance of wine expert Philippa Carr we sampled each in this globe trotting range. What was our favourite? I hear you cry. Well... For me it has to be a red every time. Our favourite was the Tempranillo from the Cigales region in Spain age in oak barrels it has a distinctly deep flavour which will go perfectly well with a meaty stew or with a cheese board and Parma ham. I had a lovely surprise this evening as I found out that one of the white wines this range was produced by my brother's company Foncalieu Vignoble in South of France, this wine is called Marsanne. For those of you looking for a white I highly recommend this subtly flavoured white that goes perfect with vegetables and fish. I love to experiment and find new wines so this evening was perfect for me. What I like also is that the range will not break the bank, because all these wines are around £4 to £6 and really do taste like a more expensive bottle. *This post may contains PR samples. This does not affect my opinion of the products. Barcelona part 1- Architecture, Gaudi & seaside.